Randell Gene Owens was an assistant football coach, physical education teacher and dean at Palatka High School, but he resigned. Randell Gene Owens was an assistant football coach, physical education teacher and dean at Palatka High School, but he resigned Dec. 19, 2017, according to Putnam County school board minutes. In June, the Florida Department of Education permanently revoked his teaching license. Told another player that he was a not a good football player and that he “should commit suicide,” or words to that effect. Plugged up one nostril and forced mucus to be released from his other nostril on another 15-year old male student. Stood on a toilet seat and peeped over the bathroom stall at a 16-year-old male student and watched that student while he used the facilities. “I feel like he was a real danger not only to my son, but to other kids at the school,” a mother of a Palatka High School football player said. First Coast News has concealed her identity as she fears retaliation for speaking-out. According to the complaint, Owens stated he did not wish to contest the charges, waived any further right to due process or a public hearing, surrendered his certificate for permanent revocation and that all his actions were free and voluntary . Attempts to reach Owens by phone were unsuccessful and his attorney, Huntley Johnson, declined comment when reached by phone. While working as an assistant football coach in 2013 at Valdosta High School in Georgia, Owens was arrested on a charge of simple battery. An arrest warrant was obtained for Owens by the Valdosta City Police, but the charges were later dropped. Owens resigned his position with the Valdosta city school district. The Palatka Daily Record first reported this story. “With any employee who reports an arrest such as he did on his application, as long as there was no conviction and as he reports it and checks it out, it is my understanding that the record had actually been expunged, Surrency said, “so there was no reason not to hire him,” Surrency said. But that player's mother disagrees; “All the red flags were there for them to take proper authority to make sure a guy like this doesn't make it into the school system." 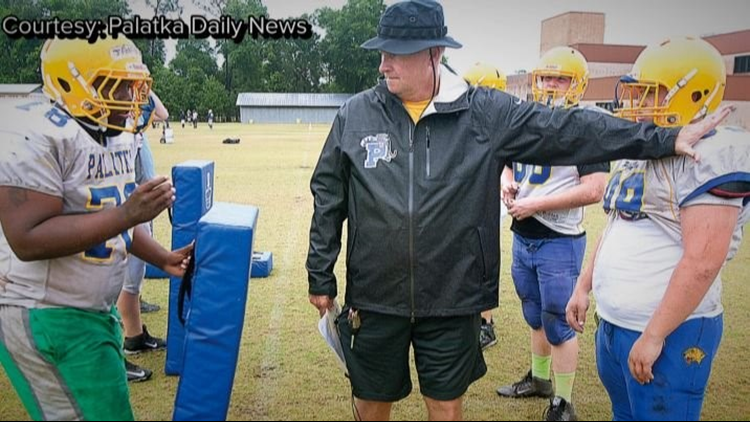 On Your Side requested multiple public records related to Owens, Palatka High athletic director and former head coach Bobby Humphries and the Palatka High football team, but the documents have not yet been turned over. November 22, 2016 - A note is sent from the Palatka High School Principal to the community and parents regarding an investigation into athletics programs and meeting with Athletic Director Humphries. The note explains coaches have current background checks. 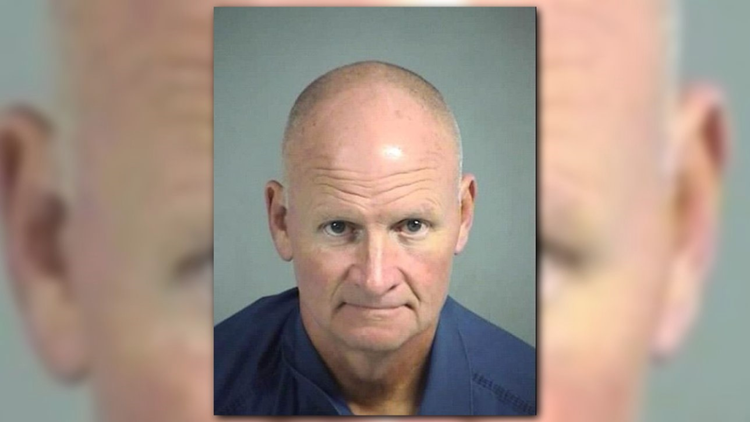 Fall 2017 - Incidents reported about Owens say he “head-butting” a student-athlete, forced mucus from nostril onto 15-year-old student, told a football player "he should commit suicide,” or words to that effect, and stood on a toilet seat peeped over a stall at a 16-year-old student. Humphries resigned as head coach in the fall of 2017, according to our news partners, the Florida Times-Union after three seasons at the helm. Now, the team is led by Willie Fells. The Palatka Daily Record first reported this story. See below a PDF of a complaint filed against Owens.